Families with more than one Junior member qualify for a discount. Two entitled members receive a reduction of £10 per member i.e. £100 is payable. Three entitled members receive a reduction of £20 per member i.e. £120 is payable. Families where adults and children are club members receive a further 10% discount. The match fee for juniors playing in a seniors’ match is £5.00. The Club politely requests that the parents and guardians of junior members read the Parents’ Club Guide. Membership registration should be performed using the Teamo app. Please use this link to sign up as a member or the parent(s) / guardian(s) of a member of the Romsey Hockey Club. The preferred method of payment is via the Teamo app. Please use this link to sign up as a member or the parent(s) / guardian(s) of a member of the Romsey Hockey Club. Alternatively direct bank transfer, cheque or standing order (payment plans) can be used as a form of payment. 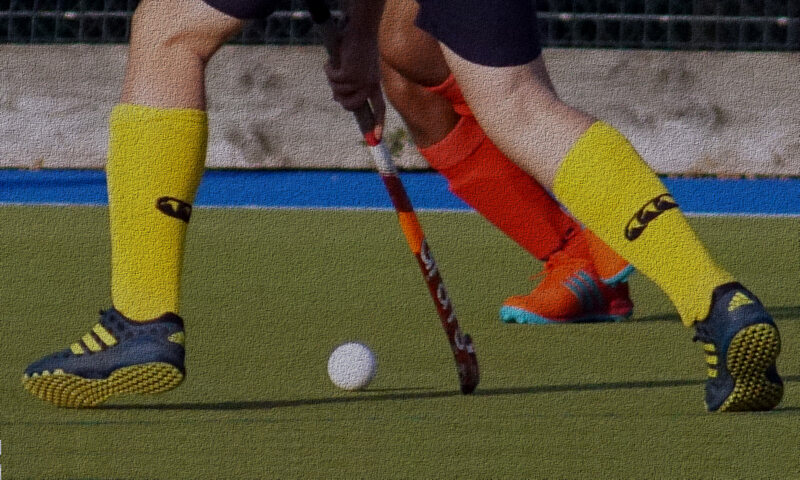 Membership fees can be paid directly into the ‘Romsey Hockey Club’ bank account. Pay Membership Fee by standing order: £11 per calendar month for 12 months from September 2018 to August 2019. Pay Match Fees week by week. Pay Membership Fee and Match Fees by standing order: £24 per calendar month for 12 months from September 2018 to August 2019. This option covers Membership Fee and Match Fees through the season, but does not included Summer League Match Fees. These options are only applicable if payments are started by the begining of the season i.e. September. All club kit should be ordered directly from Hardgear our supplier of the Canterbury kit. Payment should be made during the ordering process using the external website. For Ladies’ kit please contact Becky Hutchins; click here to send an email. For Men’s kit please contact Colin Harwood; click here to send an email. At the higher levels duplicate numbers are strictly prohibited.